Singular Biotech has been excelling and making strides in stroke stem cell therapy. The results have been nothing short of miraculous for stroke victims and their families. Sadly, the statistics for stroke victims are grim. Experiencing a stroke is the leading cause of adult impairment in adults over the age of 40, with a whopping 20% of stroke survivors requiring round-the-clock care. Up to 30% of stroke victims are either severely or permanently disabled. There are two leading causes of a stroke. One being hemorrhagic and the other ischemia. Hemorrhagic strokes are caused when the vessels rupture and blood pools and pushes into the brain tissue causing damage, and Ischemic strokes are caused by the vessels being blocked so there is a lack of blood flow to areas of the brain. Both are extremely deadly or debilitating, but Singular Biotech Stroke Stem Cell Therapy gives hope back to stroke patients. 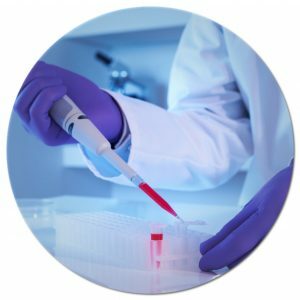 Singular Biotech is a Los Angeles biotech company that specializes in stroke stem cell therapy and treatment. We proudly have locations nationally and abroad. Our innovative biotechnology company has expanded to include San Diego, Mexico, India & Thailand. Singular Biotech continues to surpass landmark breakthroughs in stem cell therapies and research that address a wide variety of dire ailments and diseases. Our success stories have given priceless hope to stroke victims around the world and has given them a new lease on life. The symptoms and signs that you’re having stroke may not be all that apparent if you don’t know what you’re looking for. 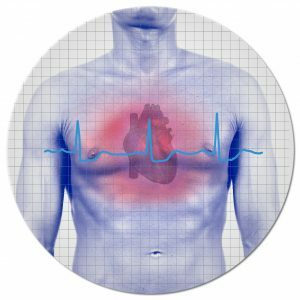 Stroke symptoms typically start suddenly, lasting from a few seconds to a couple of minutes in most cases. This makes them hard to notice at first in many cases because they are so fleeting or easy to pass off as something minor or less severe. The symptoms a person exhibits during a stroke will depend on the area of the brain that is affected. The severity of the effects of the stroke also depends on the amount of brain tissue affected because the more extensive the affected area is, the more severe the effects will be and the more extreme the loss of function will be. Some patients don’t even know they have had stroke until days later, if it was a mini stroke. Mini strokes, or brief strokes, can happen when you least expect it and be cumulative. Singular Biotech is here for you so get started on your path to living life with less pain and fewer limitations today! 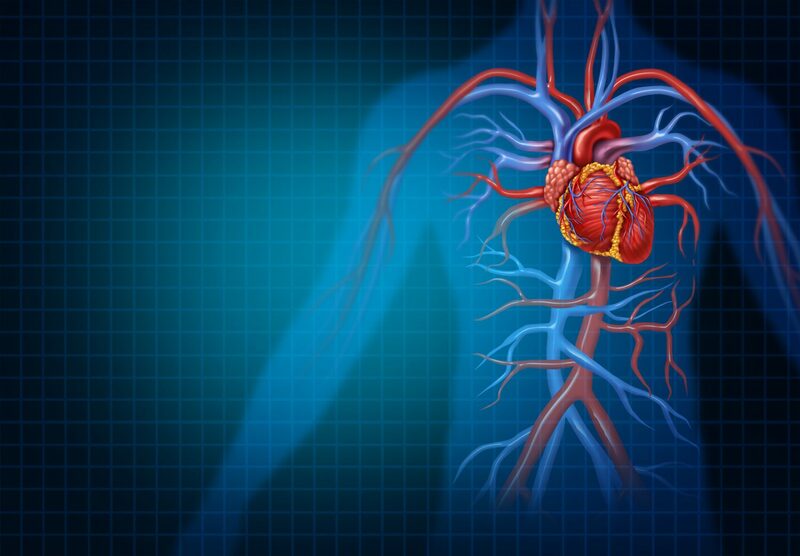 Presently, conventional therapy for blood clot strokes is a device used to clear the clot and restore blood flow. However, the use of these thrombolytics is limited because they must be used within a few hours of the first stroke symptoms. Most patients go well beyond this window before they even realize they are having a stroke and thus cannot get this type of therapy. Singular Biotech has been working on developing stroke stem cell therapy for stroke patients, and the results of this stem cell stroke research are promising. Stem cell stroke procedures are becoming a reality. Allow Singular Biotech the privilege of helping you heal your body so you can enjoy life without limiting and long-lasting injuries.